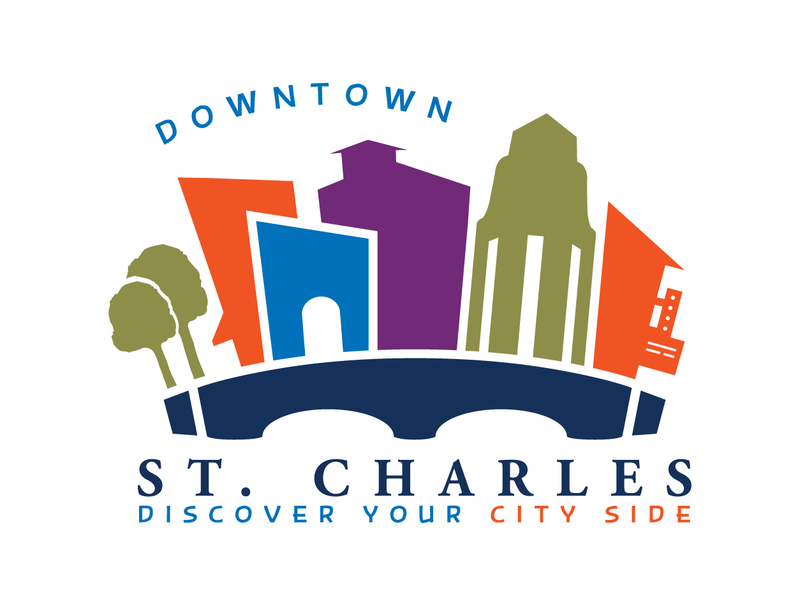 The following content is created in consultation with the Downtown St. Charles Partnership. It does not reflect the work or opinions of NBC Chicago's editorial staff. To learn more about Downtown St. Charles click here. When the holidays are upon us, it means a couple of things. First, the temperature drops and the sun all but disappears. Second, finding the perfect gift is extremely stressful. And finally, if you live in Chicago, it means that tourists are everywhere. While being in the city during this time of holiday cheer can be nice, it can also get quite overwhelming. So take advantage of the kids being on vacation and check out historic downtown St. Charles. But just because you’re leaving the city doesn’t mean you have to give up that urban sophistication. 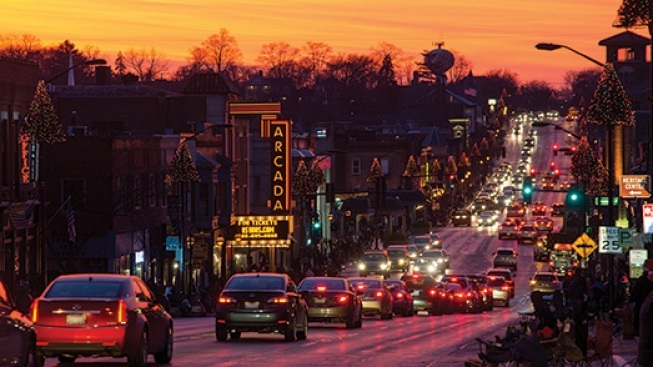 With boutique shops, fine dining and a lively theatre scene, downtown St. Charles is both cosmopolitan and intimate. For an easy start to your day, grab coffee and a bite to eat at Town House Books and Café: an independent bookstore for all ages, with a café menu of soups and sandwiches made entirely from scratch. Once you’ve had your fill, start your shopping at Chic Boutique or Jeans and a Cute Top Shop, where you’ll find trendy women’s clothing, accessories, and gift cards (just in case you’re still looking for presents). St. Charles is also home to tons of vintage and consignment stores. For something especially unique, check out Antique Market, Circa Vintage Gallery, or SG Too Consignments. After a full morning of shopping, sample some of downtown’s excellent cuisine. From Mediterranean and Modern Mexican to Italian and classic American dishes, there is something for everyone. For dinner, check out The Finery & Blacksmith Bar, an atmospheric eatery with a farm fresh menu and craft cocktails, or book a table at ZaZas Trattoria, where steaks and decadent pastas are enjoyed in a warm and contemporary dining room. After dinner, grab drinks and hear live music at venues such as the Arcada Theatre, House Pub or Vintage 53. Looking to leave the city scene behind for the day? Take a walk around one of St. Charles’ many scenic parks, such as Pottawatomie Park, or take in the many art sculptures around Mount Saint Mary Park. Ready to relax? Check into one of downtown St. Charles’ many award-winning spas for an afternoon of rejuvenation. Whether you’re determined to find the perfect gift, spend time outside, or cozy up indoors with a classic movie, you’ll find all kinds of cultural activities to see and do here. Click here to energize your city side in downtown St. Charles.